If you’re a professional woman, this is your personal invitation to join the totally free, totally safe, and private Facebook community. You’re a professional woman and your job is to do all.the.things. Negotiate. Influence. Persuade. Politic (the verb). Lead. Deliver. Get others to deliver. Budget. Save. Hurry. Turn around. Yesterday. Today. Tomorrow. You're constantly “on," striving and hustling to survive. Are you ready for more than just survival? At The Real CREW, everything we do, we believe in challenging the corporate status quo. 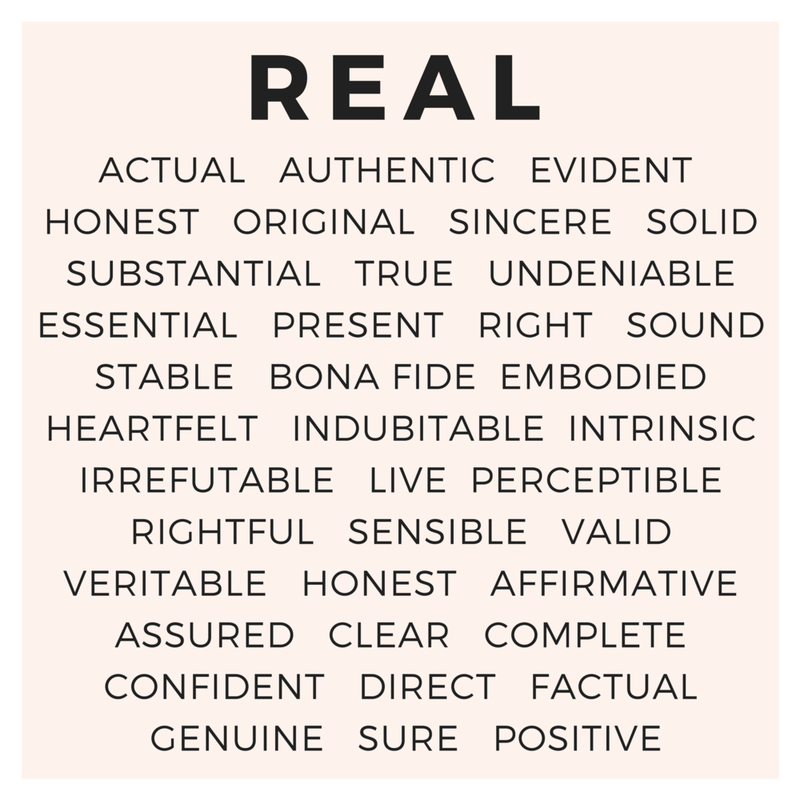 We believe in purpose and we believe in being real: real connectedness, real success, real joy. We challenge the status quo as a community of professional women encouraging, enabling and empowering each other to live our joy in all aspects of our lives and careers. We do this through workshops, retreats and our mastermind. Are you done feeling discouraged, tired and stuck? Upgrade your career and boldly step into the JOY & PURPOSE you were born for. The Real CREW members are professional women who want to feel connection and success, aligned to their purpose and alive with joy. Unlike one-and-done leadership trainings that don’t deliver real-life strategies or follow through and don’t understand what it means to be a woman in corporate America, The Real CREW is a living, breathing community of women here to support you. Quick-hit trainings give you the latest research and real-world validated strategies to immediately begin to apply human psychology to help you win at work. Mastermind sessions go even deeper and share cutting-edge science and tactics on how to do those best practices the best way. Team and group coaching are right here to support you for your specific goals, big and small, from inspiration all the way through to done. Our community is constantly available for just-in-time encouragement and direction. Plus, the crowd-sourced library full of tools and swipeable and instantly applicable materials are the ace up your sleeve.